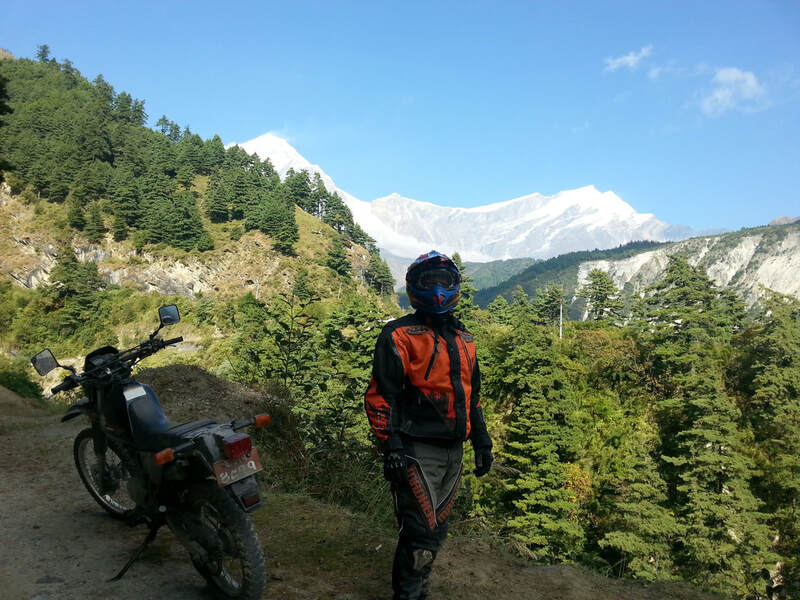 Get ready for one our off road motorcycle adventure tours and ride west along the Kali Gandaki Gorge and into the Mustang region, likened by some to a stunning high altitude mountain desert. 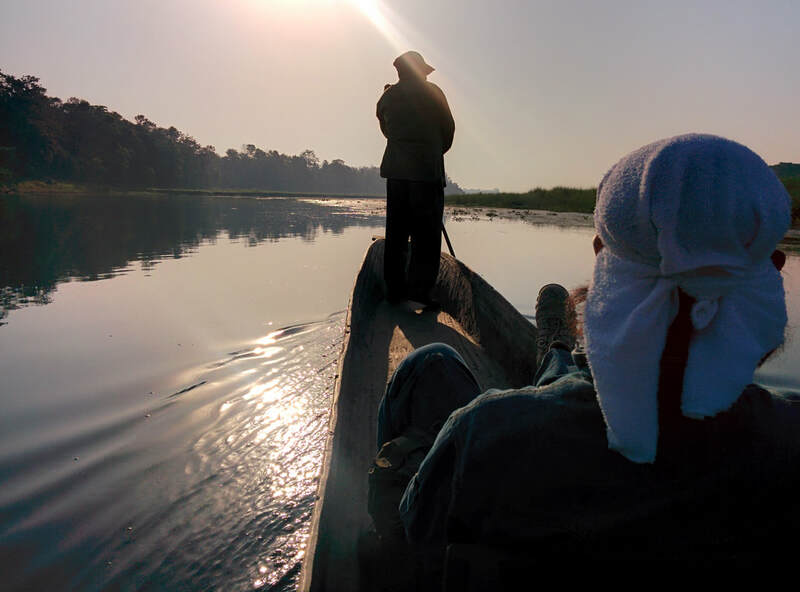 Through the back roads out of Kathmandu we head west to the historic city of Gorkha, where the first King of Nepal started the unification of the country and from where the name ‘Gurkha’ is derived. 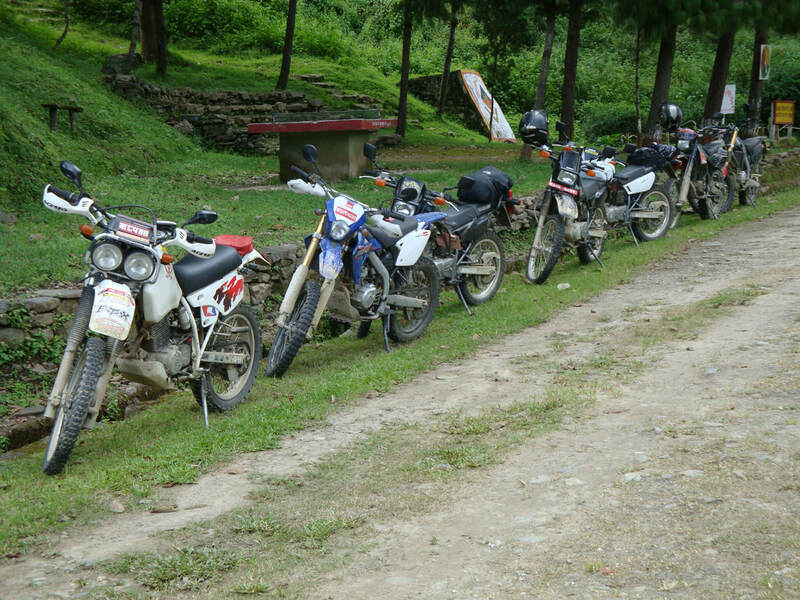 ​Riding north west this route will lead us for a 70% off road trip from Kathmandu where you’ll be riding in between the peaks of the Annapurna mountain range, towards hot springs, through the deepest gorge in the world and onto the barren planes of the high Himalaya. 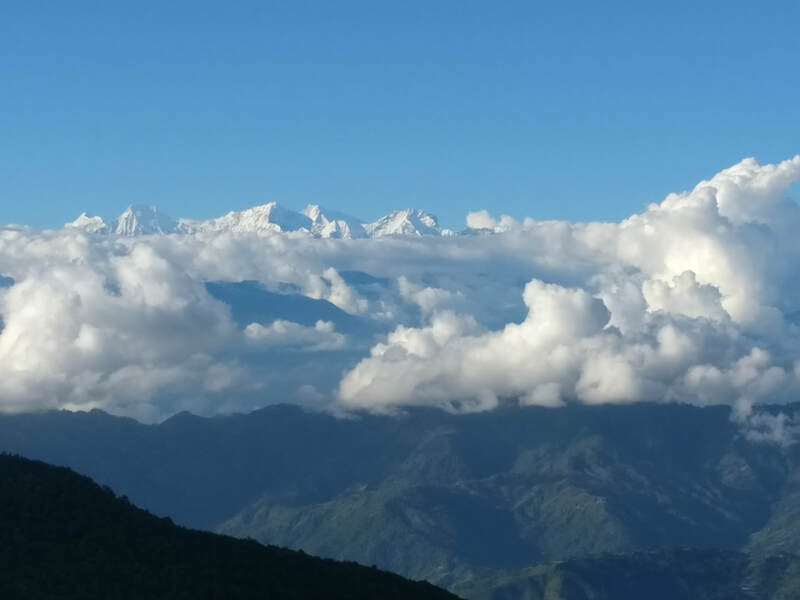 From the deepest gorge to the highest trails at nearly 15,000 feet can be a high in many ways with the hot springs at Tatopani to the historic town of Gorkha this truly is a spiritual setting. 1st April - Day five Naudanda to Kalopani: (101kms) Today we enter the Kali Gandaki Gorge with a river running through it, this can be seen to be the world’s deepest gorge as it is 18,278 ft lower than Annapurna 1, which bounds it at one point and Dhaulagiri on the other side. 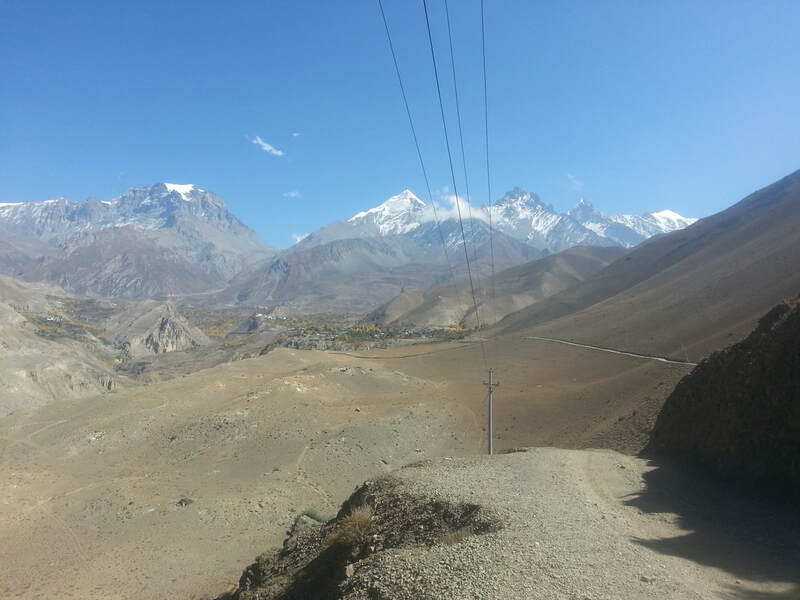 2nd April - Day six Kalopani to Muktinath: (101kms)This is the big day where we’ll be heading to the ultimate destination in Nepal: Muktinath, which is a high altitude sacred temple where Hindus often come on pilgrimage and pray. Mukti can be translated as “enlightenment” and Nath means “temple”. There are 108 freezing cold water spouts which if you run through them will cleanse you of all your sins! After you are fully cleansed we’ll ride north on small jeep tracks higher up onto 14,764ft and explore the high altitude desert terrain which is likened to the Tibetan plateau. 5th April - Day nine: Pokhara Rest day in Pokhara which has many attractions such as Devi’s Falls, a hidden waterfall by caves where you can walk behind the falling water. The International Mountain Museum is also worth visiting and contains a wealth of information on Nepal’s mountains. Another beautiful viewpoint is from Sarangkot hilltop where the sunrise and sunsets are especially awe-inspiring. 6th April - Day ten: Pokhara to Kathmandu (204kms) Now we come to the end of the tour – we have ridden together through thick and thin, and have ridden through/around/over many obstacles. 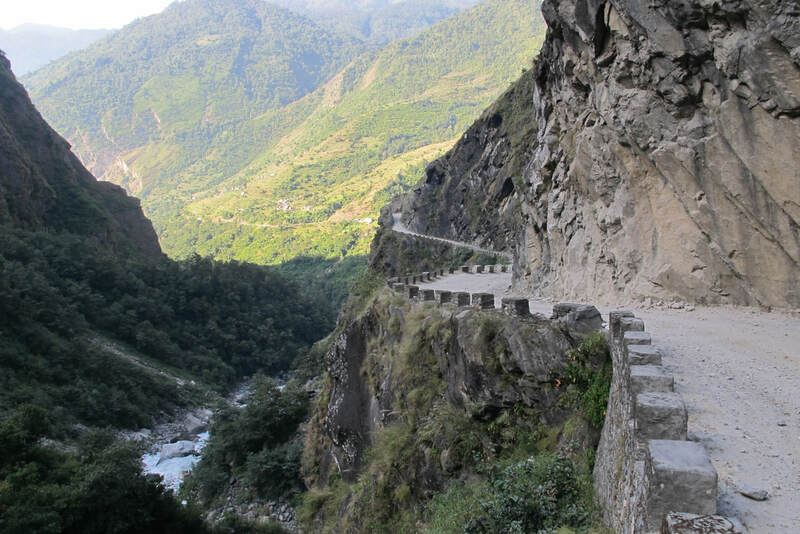 Our final leg of the journey along the Prithvi Highway, one of the world’s most dangerous highways, is a great way to end this journey and enjoy riding like a Nepali along the twisty-turny mountain road in the beautiful wild and rugged scenery back to your 5* hotel in Kathmandu. 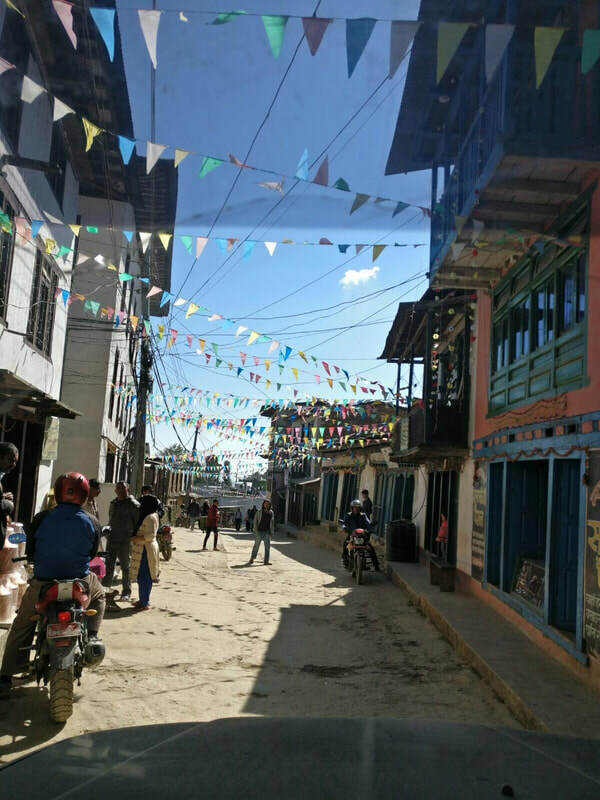 In the evening we will have a celebration of our adventures over dinner at Tukche Thakali Kitchen to have a traditional Nepali meal and celebration of our adventure. 7th April - Day eleven Kathmandu: Relax, get a massage, maybe a guided tour around the World Heritage Sites of Kathmandu & Patan, or feel free to sight-see by yourself. Lunch will be offered with the walking tour of the world heritage sights and dinner at the hotel that evening or if you’d like to go out feel free. 8th April - Return back to the UK. DIFFICULTY 5: Some difficult sections of off-road, gravel, sand and seasonal mud. ROAD CONDITIONS: Mostly off-road that can be broken. Some water to be ridden through, some sand. Seasonal mud during the end of the rainy season.